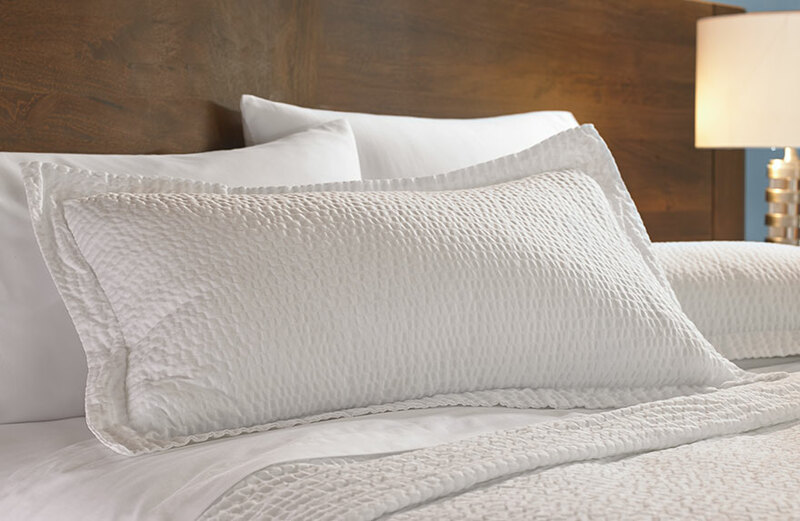 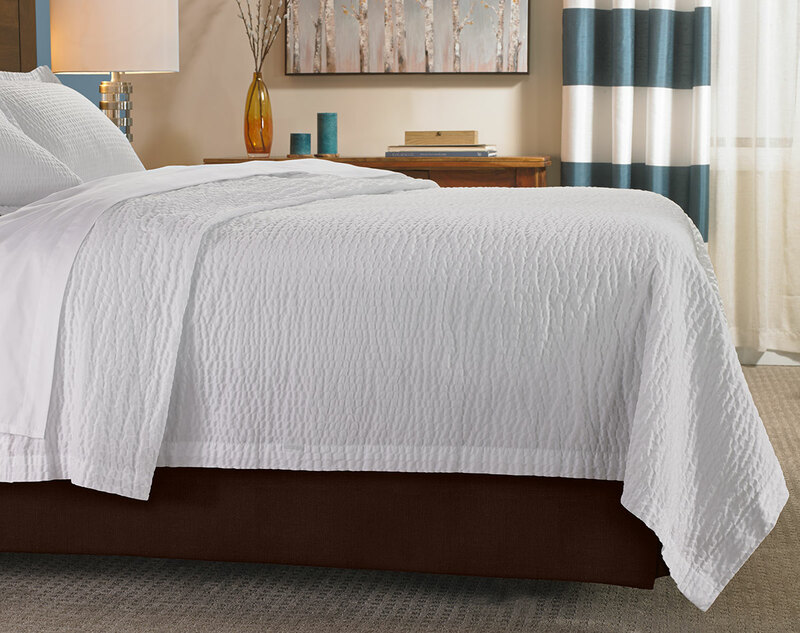 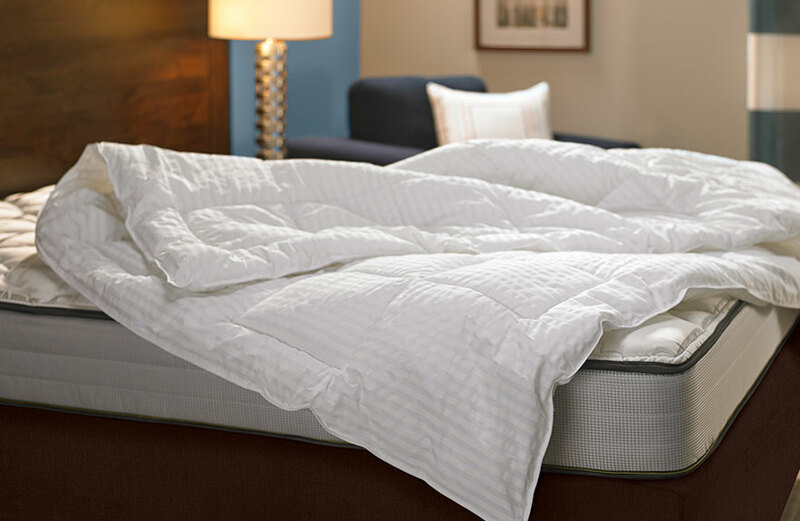 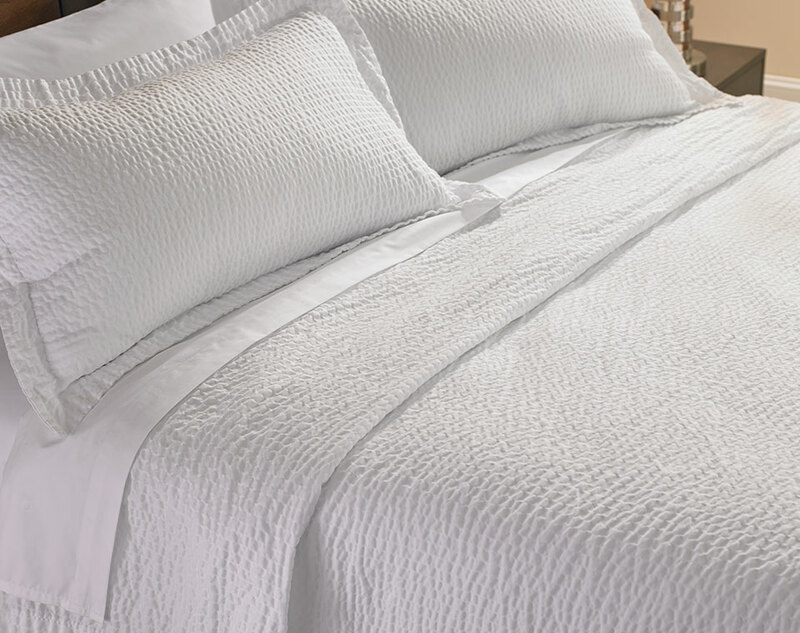 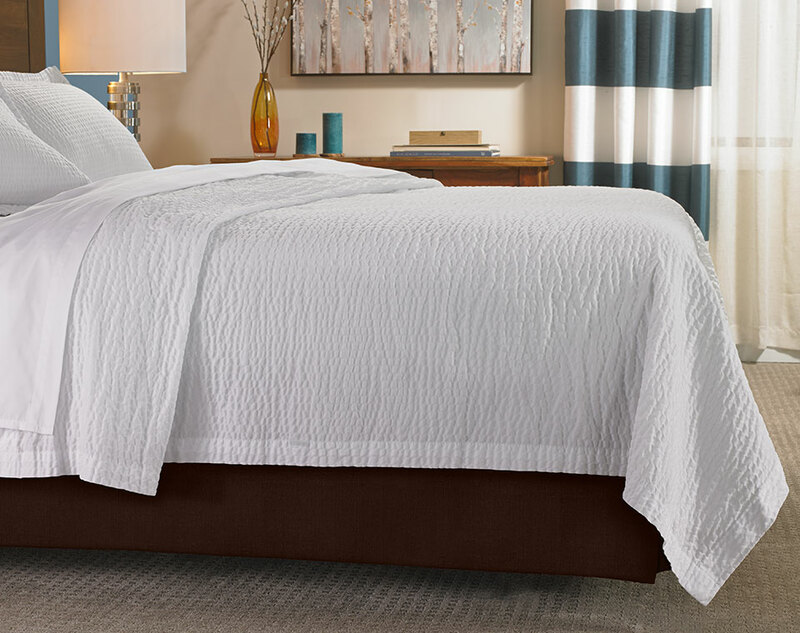 Top your Fairfield bed with our signature Ripple coverlet, a soft, textured layer that feels as good as it looks. 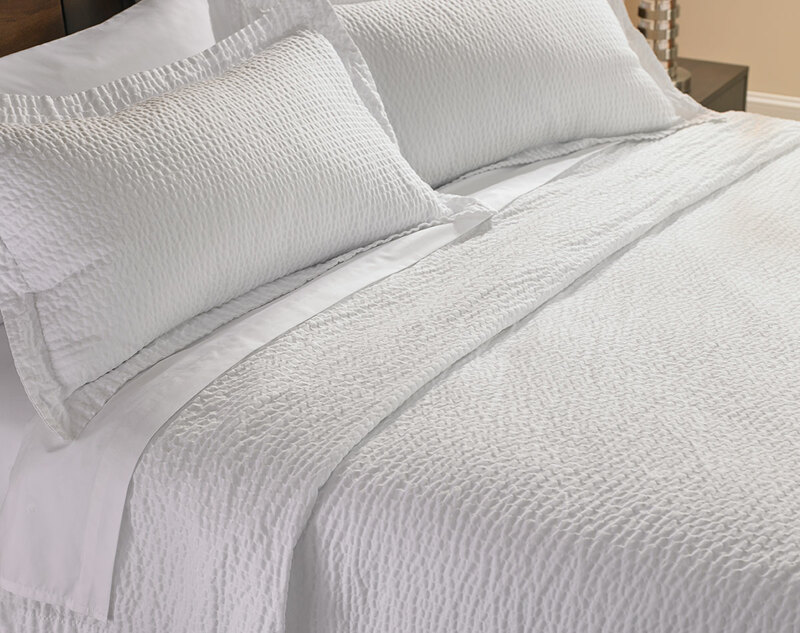 This decorative bed cover delivers style and comfort, making it a seamless addition to your linen collection. 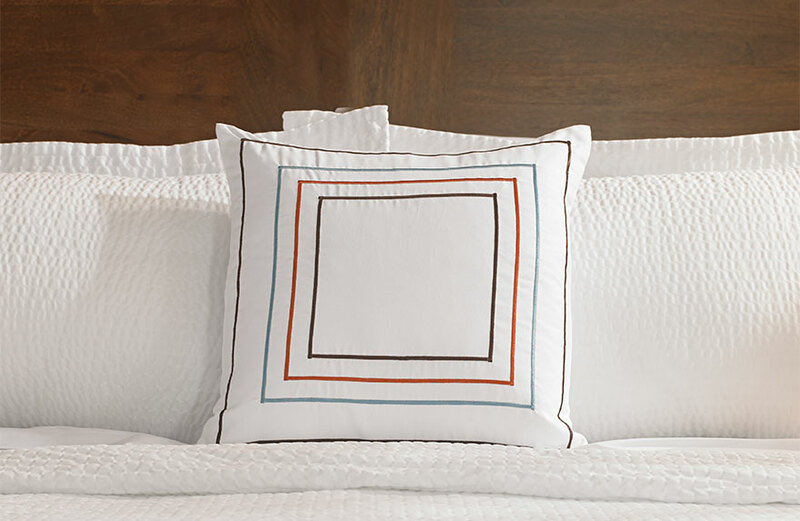 Pair with our Ripple pillow shams to give your space a focused, positive look.